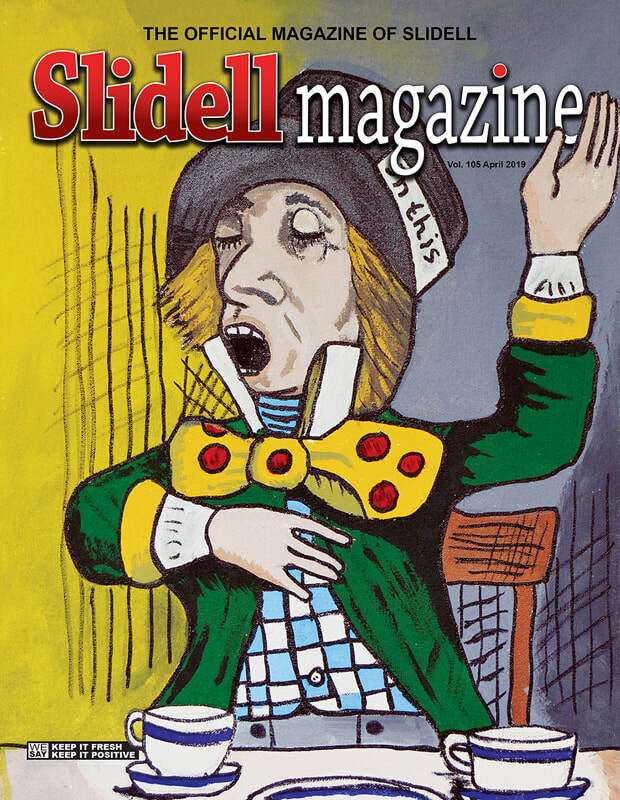 Slidell Magazine is a Community Magazine! We cover all of the people, places, organizations and events that make Slidell the greatest place on earth to live, work and play! The first edition was published in June 2010, as fulfillment of the dream of editor and publisher, Kendra Maness. Kendra, a Slidell native, wanted to highlight the community she grew up in and all of the wonderful things, past and present, that make Slidell an idyllic and perfect city. Slidell Magazine gives the reader eye candy in every issue! It is an explosion of colorful graphics and quality photography. The literary-based entertainment format gives readers of all ages and demographics a variety in the best of fiction, non-fiction and editorial content for their reading and enjoyment pleasure! Be on the Look-out for Our Latest Edition!